Welcome to The Boston Chapter of The Links, Inc. website. We are a vibrant organization comprised of women who are creative, compassionate and focused on making a difference in Boston. Thank you for supporting our efforts over the years and we welcome new supporters and friends as we seek and implement innovative ways to serve our community. 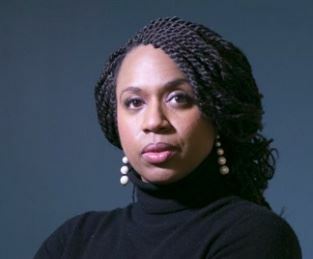 On November 6th, 2018, our Link Sister Ayanna Pressley of The Boston (MA) Chapter, became the first African-American woman to enter Congress in the state of Massachusetts. Read the story of her journey to this historical achievement below. Mother Caroline Academy (MCA) is a private, tuition-free school for girls in grades 4-8 from limited financial means. Knowing that education has the power to transform lives, MCA families are invested in setting their daughters on a path of promise that leads to high school, college and a life of opportunity.